Wonders await you with the Delights of the Month Clubs from Meduri World Delights. With the Delights of the Month Clubs, you or a recipient will be sent 12 oz. 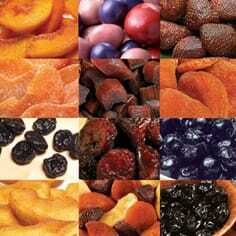 of gourmet dried fruit or other Meduri delicacies in a lovely silver tin for the duration of your choosing. We send gifts based on what is in season and, therefore, at the absolute peak of ripeness and flavor. Every month will be a delicious surprise of all-natural dried fruit. Twelve-month, six-month and six-month-alternative-month options are all available.